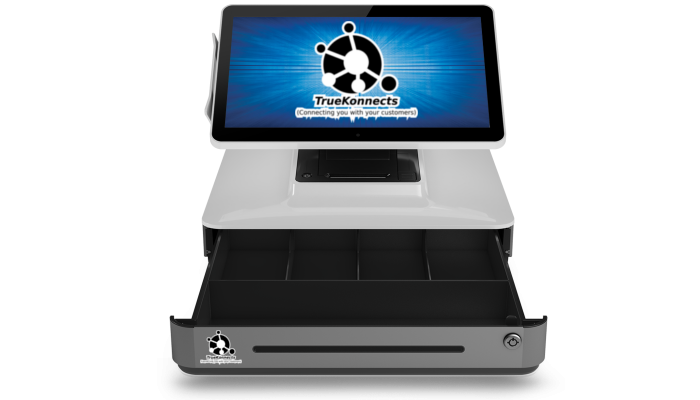 Restaurant table reservation and wait-list management by TrueKonnects can take your restaurant to the next level and boost your profits with amazing marketing tools. With the help of this system, you can rapidly increase your customer base. 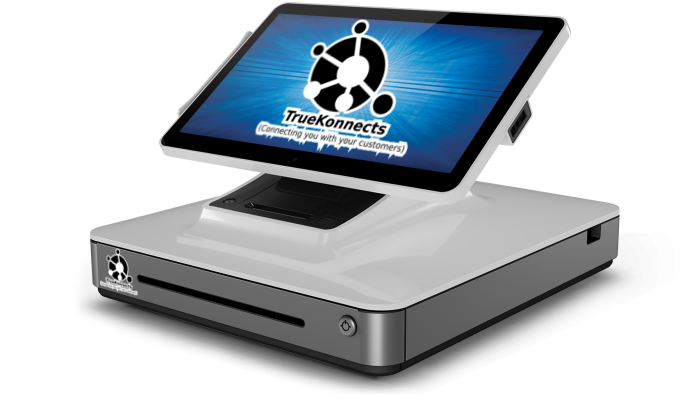 TrueKonnects has a customer relationship management system to allure your customers to your restaurant. TrueKonnects CRM automatically sends promotional SMS and emails about special menu days. TrueKonnects uses the "THE MORE YOU USE, THE MORE YOU SAVE" pricing model. You can choose from the various modules and features provided from the comprehensive buffet provided with an easy pricing structure. The more features you add to your choice of price model, the more will you save. 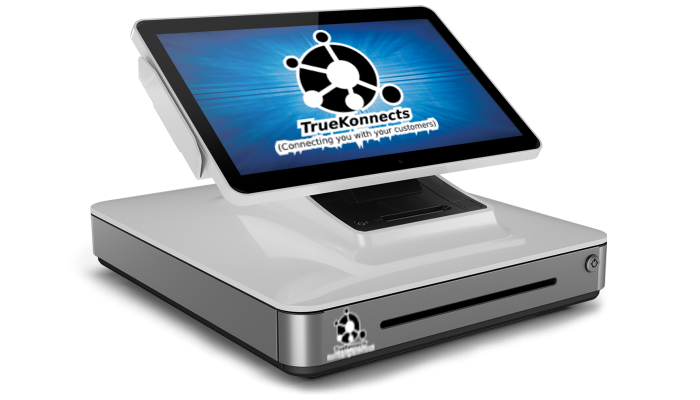 TrueKonnects is an AI-based system that tracks your customer traffic online as well as inside the restaurant and thus amplifies your restaurantâ€™s online presence. Artificial Intelligence (AI) with Deep Learning algorithms helps to boost your restaurant business over time and reduce the costs that are involved in its operation. Our customers love the simplicity of the website, and it brings together all the right elements for a new visitor to understand our cuisine and our offerings. The content management system linked to the website is very intuitive and allows us to make real-time updates to the content, photos and deals. With website hosting, domain name renewals, security and back-ups included in a single package makes life a lot easier for me. We now get 3 to 4 times the online orders as compared to our old system. And we can track the orders from start to finish, including the customer reviews for the service received. No broken links in the workflow and everything in a single system. With the Table Reservation and Loyalty Management Systems linked to the CRM system, we can now track customer profiles and communicate with them. The system is so comprehensive that we have been able to consolidate all our needs into a single platform. Our customers feel connected with our brand at all times, and I can now spend more time on my core business rather than collecting customer email addresses and send them emails. The platform does it all.